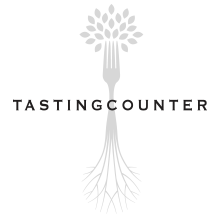 Tasting Counter, in collaboration with Tyler Akabane of Mushrooms For My Friends is proud to host this very special event! 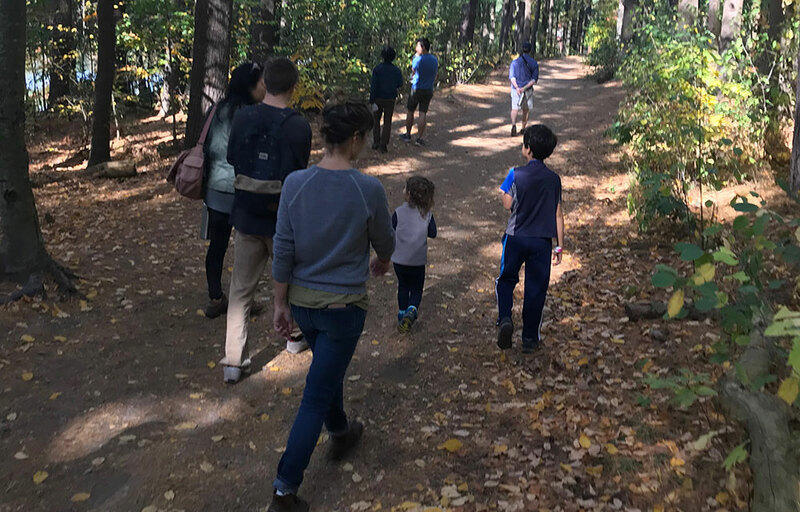 The day starts with a 2-hour wild plant and mushroom tour of the Middlesex Fells. Your guide, Tyler, will lead you on a search for what is currently in season, sustainably harvesting the best products to be used at Tasting Counter, where the chefs will take your harvest and turn it into that evening's 9-course tasting menu. Reserve your seat online and leave your wallet at home. 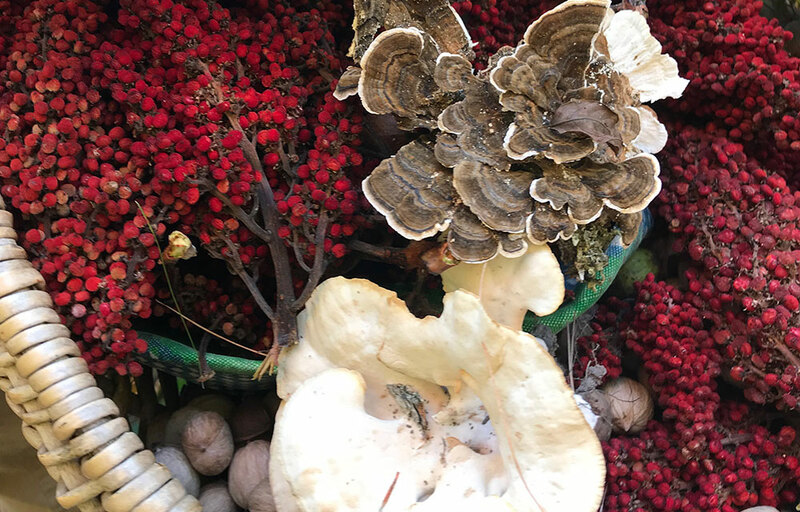 This is a unique opportunity to experience New England's wild bounty and how the culmination of these ingredients creates a unique culinary experience. We look forward to cooking for you! PLEASE NOTE: There are inherent risks with collecting and consuming ingredients in the wild. 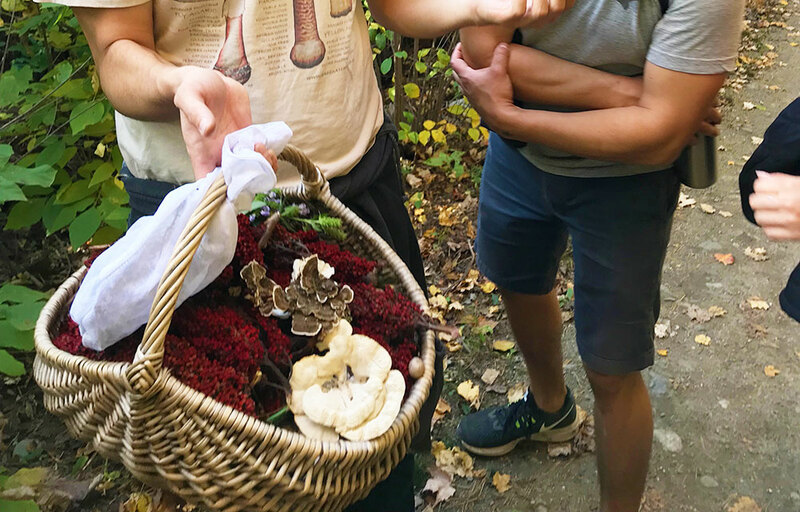 While there will be an experienced professional forager on site to guide you through the tour, Tasting Counter and Mushrooms For My Friends waive all liability from anyone consuming wild ingredients on their own without prior verification and approval by Tyler Akabane of Mushrooms For My Friends. By purchasing a ticket, you agree to these conditions and release liability from Tasting Counter and Mushrooms For My Friends. Please contact us with any questions.